Do you have a Dynamics CRM or Dynamics 365 for sales system but no support? 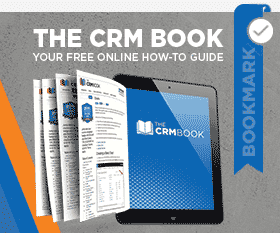 Unfamiliar with CRM and don’t know where to start? In this blog, we will discuss 9 reasons why your company should join PowerSuccess!